In our ongoing effort to continue to build out our Top Local Agency marketplace to be THE resource for businesses to find great digital marketing providers, UpCity will be donating $5 for every new review in September to benefit Kiva. It’s no secret that one of the most valuable things a business can have is a good online reputation, and getting clients to leave reviews can be tough. 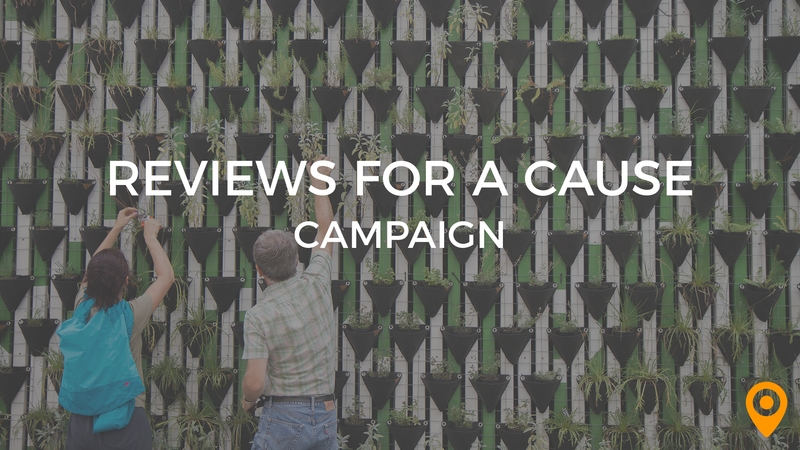 In an effort to help our partners get feedback and to continue being a reliable source for businesses, we’re launching the Reviews for a Cause campaign. This month when you get reviews, UpCity will give back. Our partners at Thrive Internet Marketing re-introduced us to Kiva, an organization that brings small loans to people in over 80 countries, creating a sense of community between its lenders and borrowers. Kiva looks at character over credit, and built its mission around funding opportunity for entrepreneurs where conventional lenders won’t. Starting September 1st, every agency on the Top Local Agency marketplace will be benchmarked and start with a ‘Monthly Review Count’ of zero, and each week we will update the leaderboard and share the campaign progress. Participating agencies will be given email templates and a campaign schedule to stay on track. The final review tally will be taken at 11:59 PM Central Time on September 30th. Only authentic, valid reviews will count towards an agency’s final count. Each review must come from a unique user with a LinkedIn or Facebook account, and must not be employed by the agency which they are reviewing. For more detail on our Community Guidelines, you can go here. Let us know how you’re doing throughout the month and post about #ReviewsForACause. In the first week of October we’ll be announcing the top contributing agencies, making our donation to Kiva and sharing the official results. For members of the Top Local Agency community, when you ask for reviews you’ll be working towards improving your agency’s score and list position while helping to support a great cause! 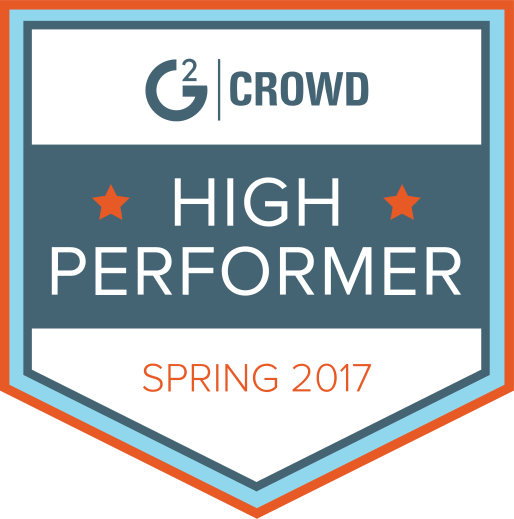 For more information on joining our Top Local Agency community or becoming a Certified Partner go here.